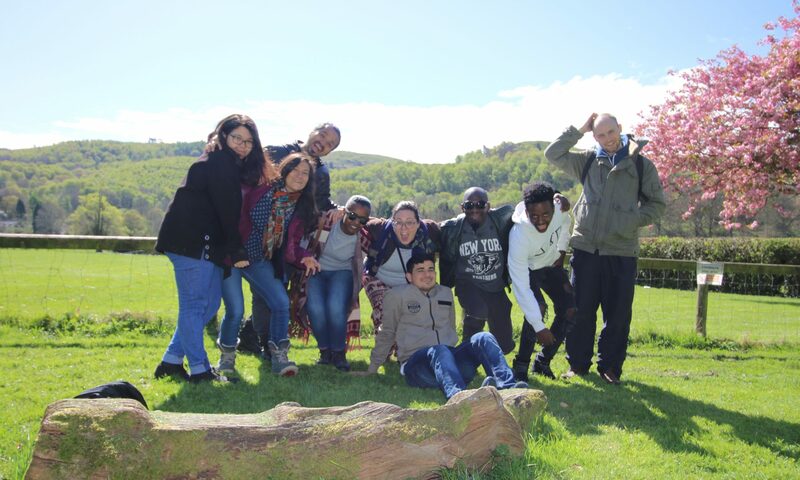 Solidarity is a growing community of young people in Hull, mainly aged under 30yrs, who come from many different countries of the world. We dream of becoming a rich mix of people with talents and skills, learning together to live good lives here in Hull (and the UK). 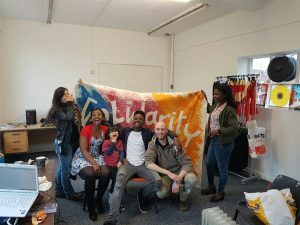 We want to make Solidarity a place where young people from all over the world work together to make a second home in an atmosphere of equality and belonging; a space where we are free to make mistakes and learn from them, where we build the confidence to dream our dreams, discover our talents, and share our skills. learn to work together to bring about change for all people of all nations through the use of popular education and creative arts. learn to use our imaginations, share our skills and talents, and show others in Hull, in the UK and in the world, who we really are. Come and join us, we are located at in the second floor of Creator College at Queen Victoria Square located in the city centre of Hull. See contact page for details.